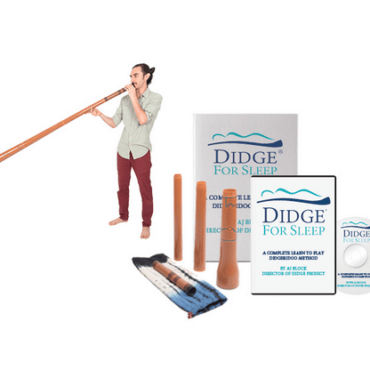 Thousands of people around the world who are playing the didgeridoo to help treat sleep apnea. What is sleep apnea? 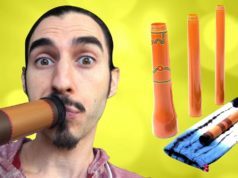 This video features an overview of some of the different sounds on the didgeridoo, testimony from someone who has found success in playing the didgeridoo for sleep apnea, and an explanation of how obstructive sleep apnea happens. Sleep apnea and snoring are conditions caused by a blockage in the throat. Essentially what happens is when the person is sleeping, air tries to get from the mouth or nose into the lungs through the passageway known as the windpipe. When the windpipe becomes obstructed fully, this creates an apnea, or a stop in the breath. When it’s partially obstructed it creates a vibration which manifests as snoring, and that’s when you hear your neighbor being loud in bed. 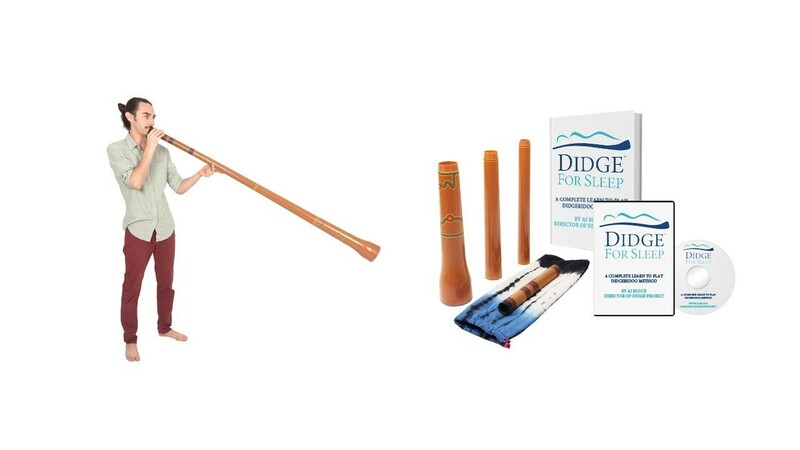 Essentially what we are doing with the didgeridoo is we’re strengthening all the muscles in there. Everything from the base of the tongue to the muscles that line the walls of the throat. By strengthening these muscles they become less fatty and more toned and less likely to block the windpipe. 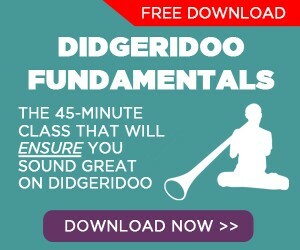 The didgeridoo is an instrument introduced to the world by the aboriginal people of Australia. It is essentially a hollow wooden tube or a tube made from any type of material. 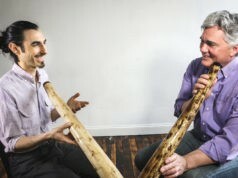 The traditional didgeridoos were made from Eucalyptus naturally hollowed out by termites. 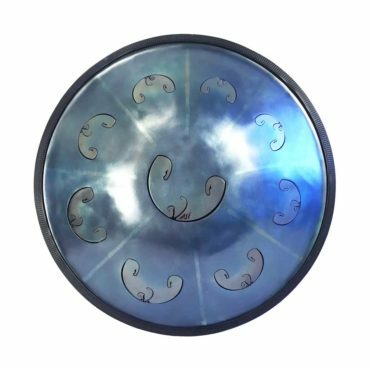 This is why they are known as one of the oldest known wind instruments because they are actually completely formed by nature. 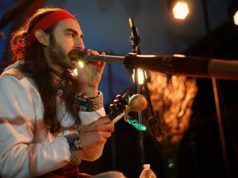 The didgeridoo has two openings: one at this end, known as the bell, where sound comes out, and one at this end known as the mouthpiece, where you put your mouth. When you have your didgeridoo you want to make sure there is no cracks in it so that no air escapes from anywhere other than the two openings at the ends. 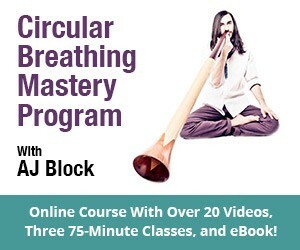 When you put the didgeridoo up to your mouth it is important that you have a good seal and that no air is escaping from the top. 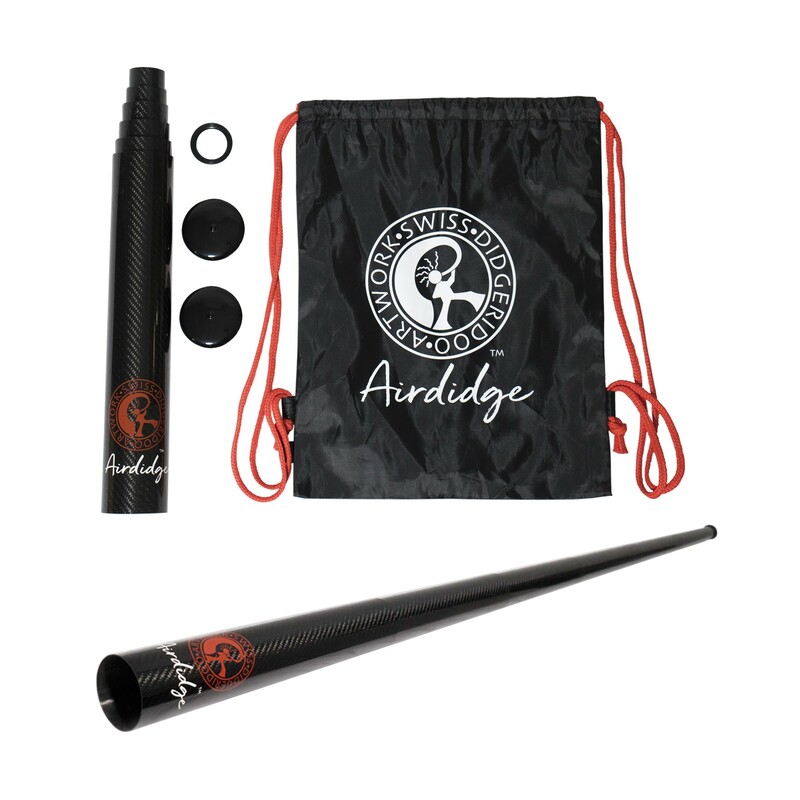 Next articleWhat is the best budget travel didgeridoo?